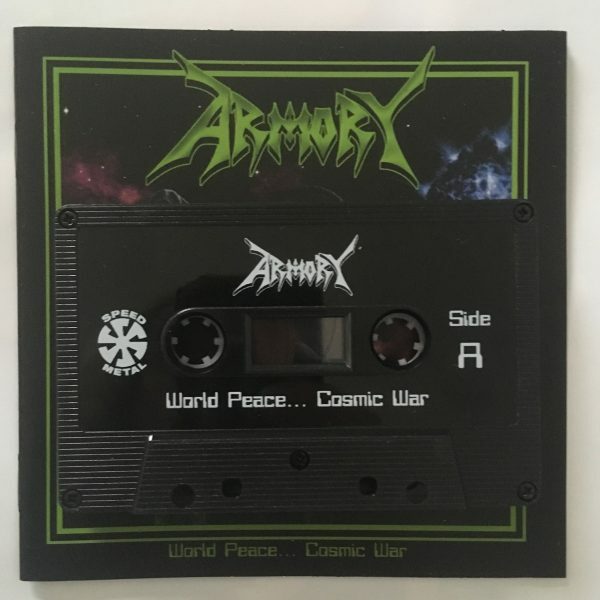 Cassette version of the debut album by Swedish speed metal band Armory (CD and LP out on High Roller Records). First pressing (green tape) is limited to 100 copies and the second pressing released in December 2016 (black tape) is limited to 200 copies. 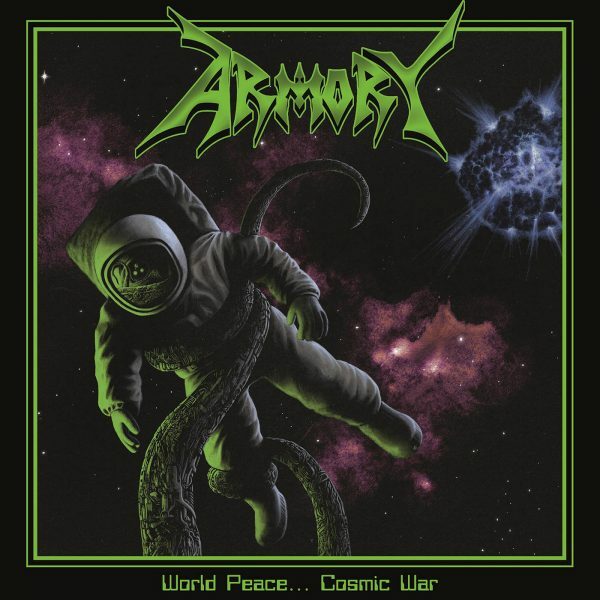 Recorded live in Black Path Studios by Oscar Carlquist. Features guest appearances of both Oscar Carlquist and Harry Granroth from RAM.